GAINESVILLE, Fla. (WLS) -- White supremacist Richard Spencer is scheduled to speak Thursday afternoon at the University of Florida. In an effort to curb attendance, a bar in Gainesville, Fla., made ticket-holders an offer that may be hard to refuse: free beer. The event will be Spencer's first visit to a college campus since he and others participated in the "Unite the Right" rally in Charlottesville, Va., in August. FILE - In this Dec. 6, 2016 file photo, Richard Spence speaks at the Texas A&M University campus in College Station, Texas. Spencer was originally going to sell tickets for the event last Saturday. 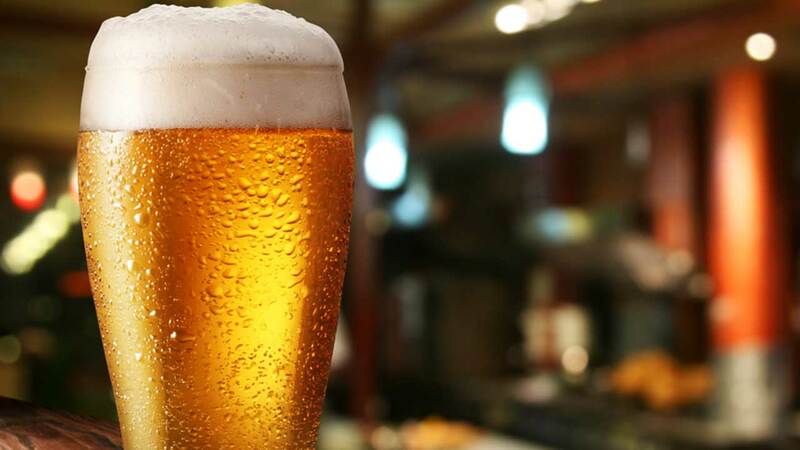 ABC News reports Alligator Brewing Company, a local bar and brewery, planned to have students buy tickets and instead of going to the event, exchange them for free beer. But Spencer got wind of the plan and decided to sell tickets near the event space on Thursday starting at 1:30 p.m. (ET) on a first-come, first-serve basis. ABC News reports the bar said the tickets could still be exchanged for beer on Thursday. A post created Thursday on Alligator Brewing's Facebook page said an incident caused them to be unable to validate customers' tickets, but stand by their pledge to support a "community of unity, peace, and strength." University of Florida and local officials braced for potential protests during the event. The university is spending more than half a million dollars on security for Spencer's speech. On Monday, Florida Governor Rick Scott declared a state of emergency in Alachua County, where the university is located, to enable law enforcement agencies to work together more efficiently. He also made a provision for the National Guard to be activated if necessary. University of Florida President Kent Fuchs said the school is required, by law, to allow Spencer to speak on campus. But he advises students and staff to stay away from the event, saying Spencer's ideals aren't part of Gator Nation. "Our campuses are places where people from all races, origins and religions are welcomed and are treated with love," Fuchs said. Spencer, for his part denies that he is interested in riling racist tensions. "I have no interest in doing anything like that. My interest in speaking at the University of Florida, speaking all over the country, is to raise consciousness among whites, among white people," Spencer said. Officials hope the event goes on without any major problems.